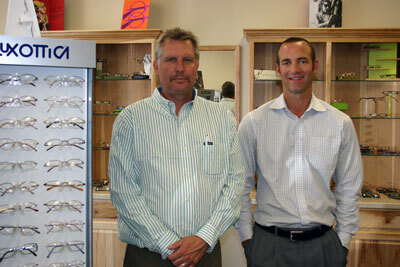 Oregon Vision Center has one of the most experienced optometrist Redmond Oregon has to offer. Our knowledgeable opticians are dedicated to providing you top quality eye care and the eyeglasses Redmond residence are looking for. We have three locations in Oregon: Redmond, Madras, and Prineville. You can trust Oregon Vision Center. We are your local optician and eyewear center that takes pride in ensuring that you are satisfied with the fashion eyewear or prescription glasses that you leave with. 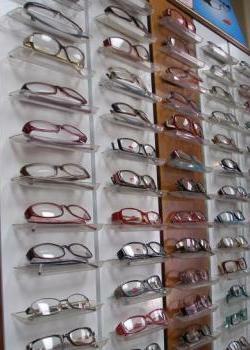 Oregon Vision Center carries a variety of brands of designer frames to sunglasses. 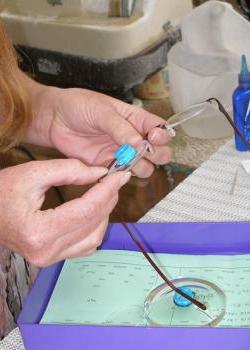 Our inhouse optical lab can complete most eyewear within 24 hours. We have everything that you're looking for at Oregon Vision Center. We welcome new patients at all of our offices and look forward to being here for your eye care needs for you and your entire family! Stop into one of our three locations and browse our eyewear showrooms. When visiting our stores in person, please remember to print out a coupon for discount eye exams.